PSM is an integral part of facility safety and directly affects your asset integrity management program. Let us take it from here. 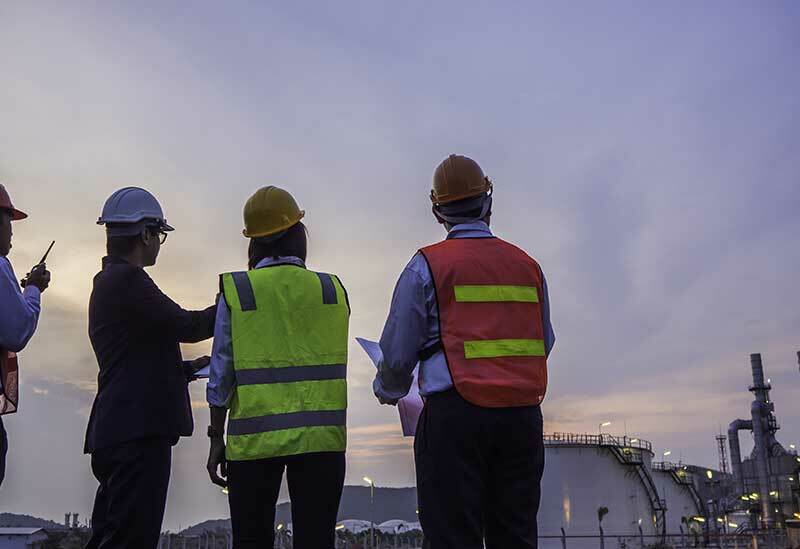 Process Safety Management (PSM) was designed to help facilities prevent hazards such as dangerous chemical releases, or minimize potential harm should these events occur. The principles of PSM are set out in OSHA 19010.119. As a result of this OSHA-implemented standard, most companies have invested considerable time and resources in creating and implementing PSM programs at their facilities. Unfortunately, OSHA reports a number of serious incidents on a yearly basis which suggests considerable gaps in Process Safety Management (PSM) implementation. Our Mechanical Integrity review and development program utilizes a systematic approach to evaluate your entire existing Process Safety Management program. Using this Versa approach, the process design, process technology, process changes, operational and maintenance procedures, non-routine activities, training programs, and other elements that affect the PSM program are considered and analyzed. This ensures that revamping your current Process Safety Management program is the right move; and will give you the capability to establish a new PSM program from the ground up. Whether you require a brand new PSM program for your facility, or an audit of your existing one, we have it covered.